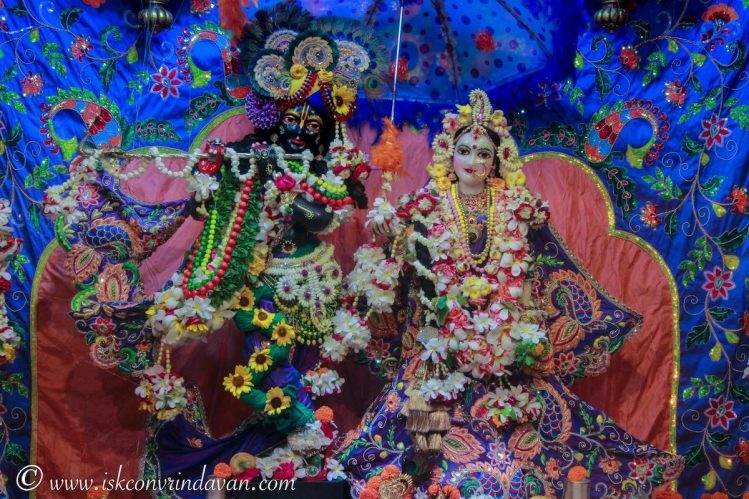 We have just added 46 new beautiful Maha Mantra Kirtans to 24 Hour Kirtan Radio recorded and mastered by Radhe Syam Vilas Prabhu at 24 Hour Kirtan Mandali at Krishna Balaram Mandir in Vrindavan/India from the first half of 2018. 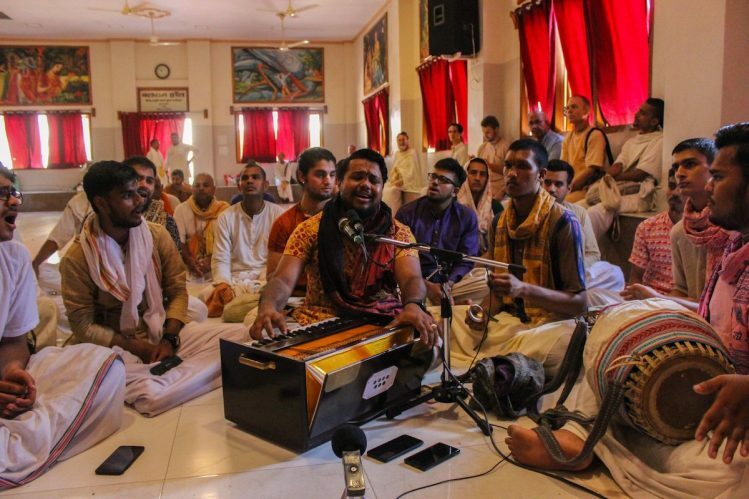 These new Kirtans will be playing along with thousands of other Kirtan recordings from the last 20 years recorded at Krishna Balaram Mandir and at Kirtan Festivals worldwide. 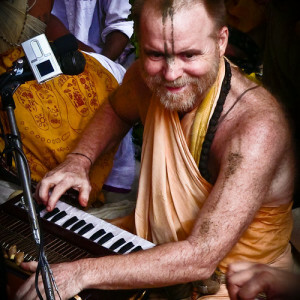 If you like to listen to a great variety of traditional Maha Mantra Kirtans, 24hourkirtan.fm ist your first choice. Currently the singer and location is not displayed on the radio player on our website, because we’re still upgrading our server to support secure socket layer (SSL). If you’re listening on iTunes, TuneIn or on our mobile app (how to listen), though, you can see the singer and location information. We’ll keep you posted about the progress of the server upgrade and any new Kirtan recordings we’re adding to our Kirtan library. If you want to download the 2018 recordings, you can also go to 24hourkirtan.com‘s media archive. You are doing an incredible service to the society. May Lord Krishna bless you with all the resources you require.